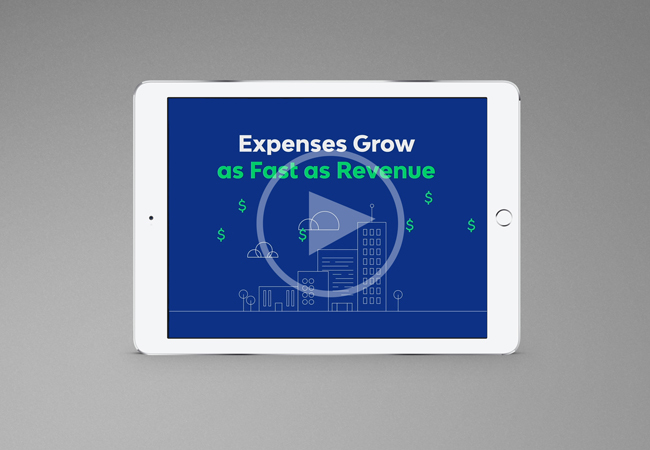 Payables automation streamlines the P2P lifecycle, reducing both cost and time spent on invoice approvals and payments. Learn more. 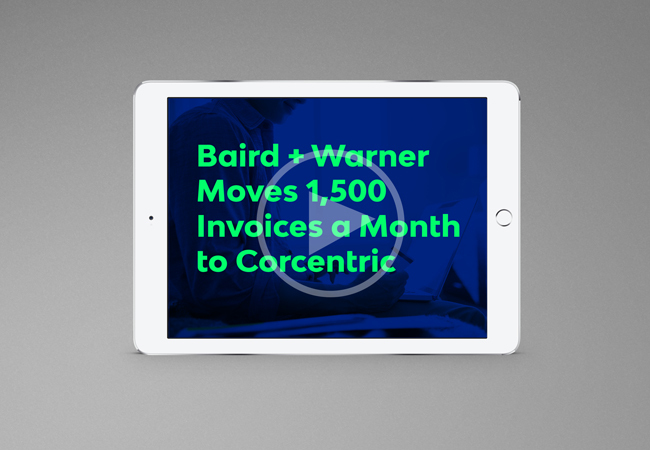 Find out why Baird & Warner chose Cor360 to help their AP department go paperless. 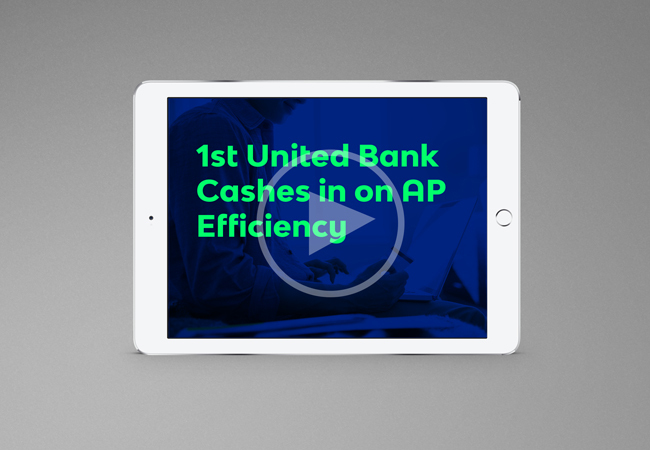 Find out why 1st United Bank says AP automation’s time is now. 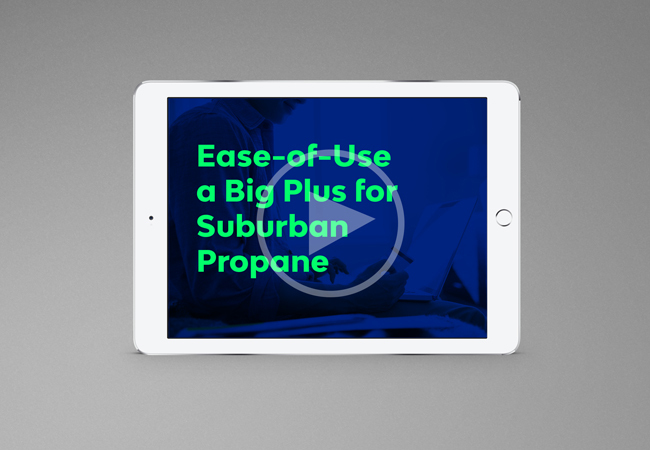 Southern Pipe & Supply explains how COR360 answered their needs. 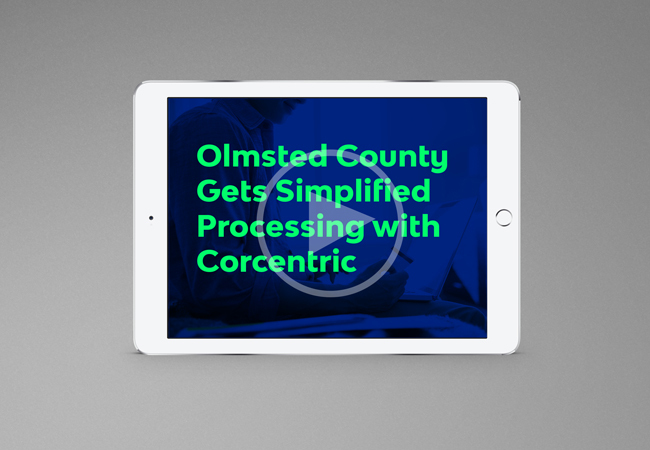 Olmsted County reveals the benefits realized on their AP automation journey. Sue Tessler explains how getting off manual processes transformed her AP experience.